If you need help finding your next car, our team is at your service. With proficient experts offering a no pressure buying experience, you’re sure to be well taken care of. Our team of experts are here to offer you a unique buying experience so that you’re satisfied with our services from beginning to end. 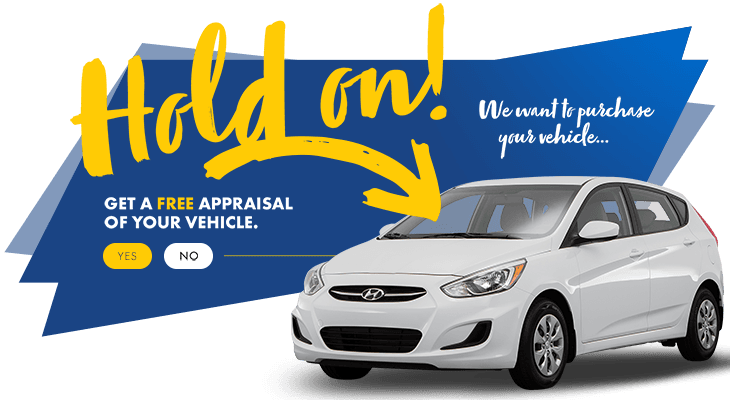 At HGregoire Hyundai Vaudreuil, it is our ultimate goal to meet all of your needs and guide you in the right direction. With our team, you’ll find the exact car you’re looking for!